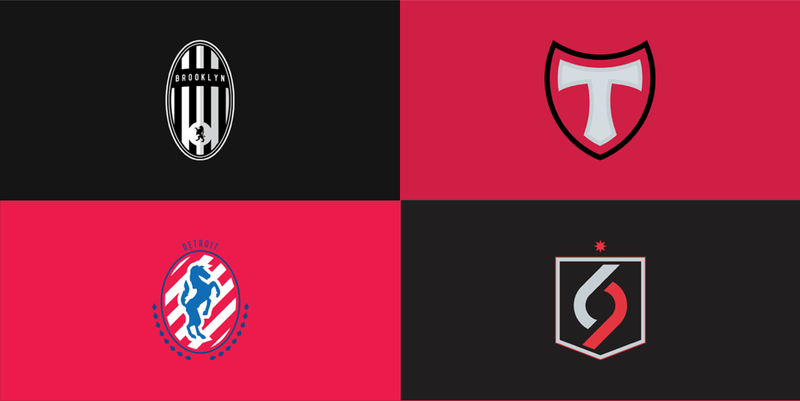 Designer Milan Vučković from Kraljevo, Serbia redesigned classic NBA logos with a more traditional football club crest look. He did this as a tribute to the two sports he loves. Below are all the 30 team logos that he did.